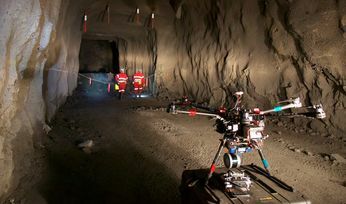 Team PLUTO (Pennsylvania Laboratory for Underground Tunnel Operations) is one of nine teams exclusively selected and funded by the US Defense Advanced Research Projects Agency (DARPA) to develop novel robotic systems to explore underground tunnels, which includes mines, natural caves and urban sub stations as part of the challenge. 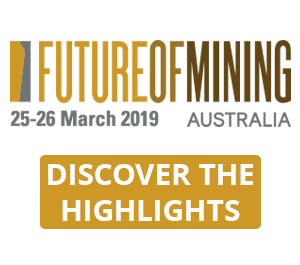 Participants will aim to develop solutions that address the core technical challenges in the areas of autonomy, perception, networking and mobility. 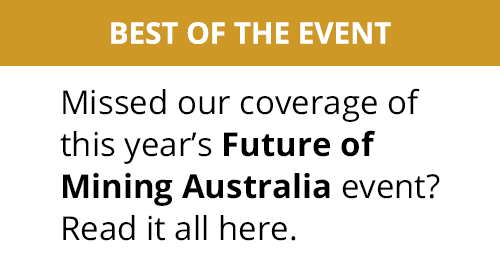 The challenge is composed of a US$2 million Systems Track competition that will focus on the development and demonstration of physical technologies in real-world settings and a US$750,000 Virtual Track competition that will seek physics-based environments and simulation models. 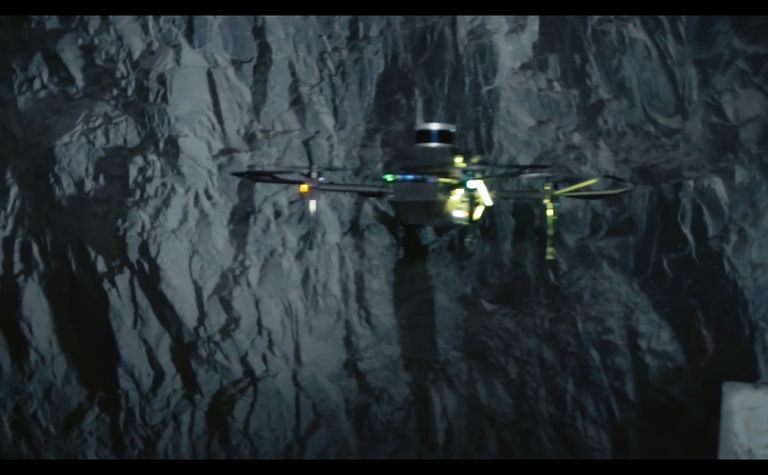 Exyn has developed autonomous solutions for aerial robots (or drones) that can be used to complete complex missions, including autonomous exploration. Exyn's full-stack software solution, exynAI, is a flexible and modular system that enables mission-level control and fully autonomous flight in GPS-denied environments. "We are excited to be a part of this challenge and showcase how our technology can be used to complete SubT," said Nader Elm, Exyn Technologies CEO. 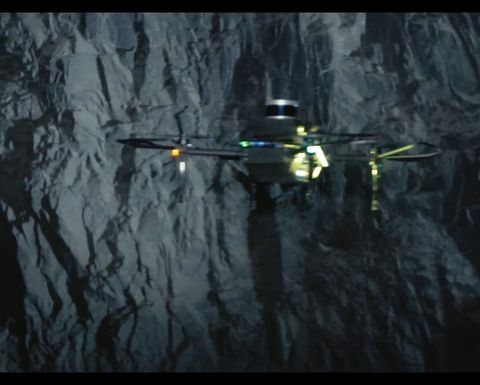 Earlier this year, Exyn sent its drone underground to scour the walls of a Latin American mine guided only by its on-board sensors. 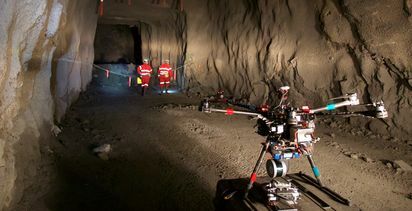 With no pre-loaded maps or a GPS signal, the drone gathered data for the building of 3-D models of the mine's structure and to spot possible safety risks guided by the company's exynAI software.